For some time now, Google advertisers have been frustrated by a lack of reporting metrics on Universal App marketing campaigns and responsive display ads. The limited data has made it difficult for these advertisers to determine which ad combinations are the most effective. Research by Google, however, revealed that 91 percent of mobile device users have purchased or planned to purchase something after they saw a relevant ad. 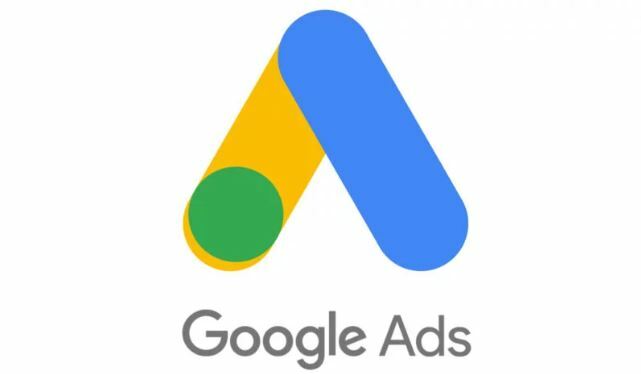 Since relevance is a key factor behind which ads most appeal to consumers, Google recently rolled out an ad strength metric and also suggested best practices and key insights that can help marketers improve their ad’s performance. The metric on ad strength will provide advertisers with a barometer that can measure an ad’s content. Ratings will range from “poor” to “excellent.” The metric will also measure an ad copy’s diversity, relevance, and quality. It will also have actionable feedback, thereby making it easier for this tool to check and enhance an ad’s effectivity. Marketers will have access to ad strength early September and the metric will hit the responsive search ad platform shortly afterward. Google also shared some tips and best practices to improve campaign performance. For instance, the company recommends that ad executives utilize several unique headlines, design elements, and product descriptions to assist Google’s machine learning feature in churning out multiple ad combinations. Another suggested best practice would be to create a minimum of five headlines for responsive search advertisements. For responsive display ads, it would be best to come up with five brand logos and about 15 images, descriptions, and headlines for every ad. The combination of diverse ads and Google’s machine learning feature is a potent one. The feature ensures that your advertisements are personalized, helpful, and relevant to a wider group of consumers. This customization will result in ads being shown more often, thus reaching a large pool of prospective customers. According to Google, marketers that integrated machine learning with their campaign saw 15 percent more clicks. Google has also taken steps to make it easier for advertisers to design effective responsive search ads. The company now gives marketers a sneak peek of different ad combinations as they are developed. They can also check the reports and details for descriptions, headlines, and top combinations. Knowing these numbers will help you see which ad appears more frequently in search results.